How Far is Bafna Raj Tower? 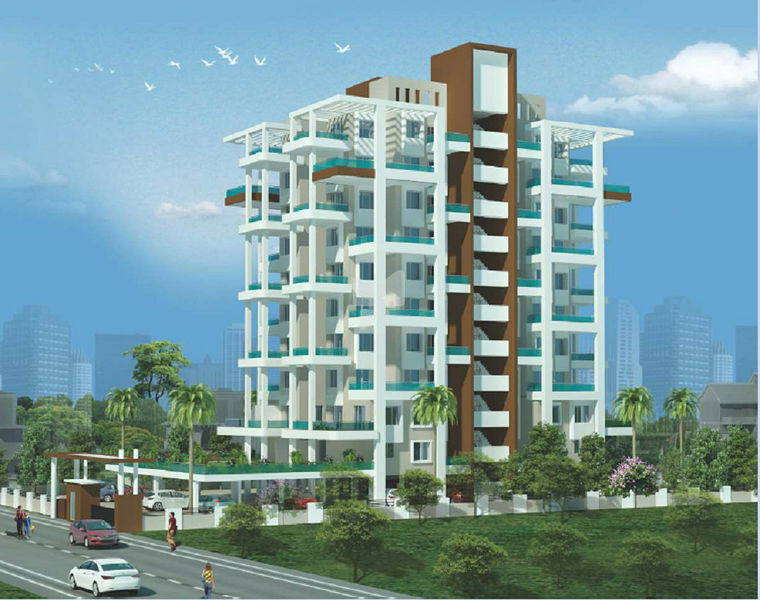 Bafna Jangda Raj Tower is one of the popular residential developments by Bafna Jangda Group. 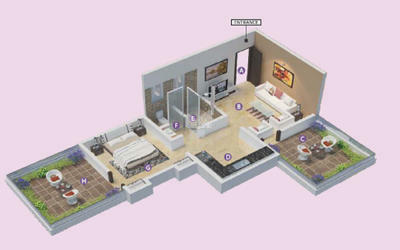 It offers 1BHK and 2BHK apartments with all modern amenities and basic facilities to cater the needs of the residents.